This building is architecturally one of a kind... 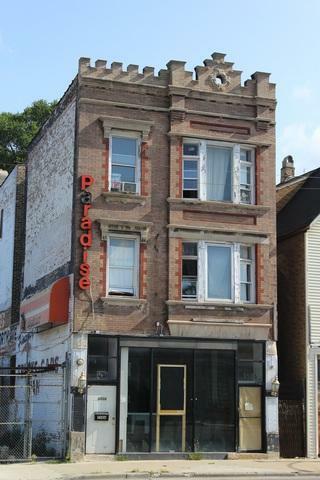 Needs repairs but has great commercial and residential features. This is a must see!. 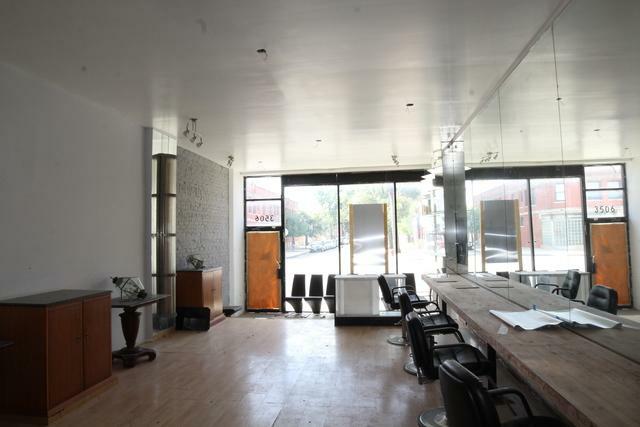 First floor was a beauty salon, Second and Third Floor have 3 Bedrooms, rented Month-to-Month. 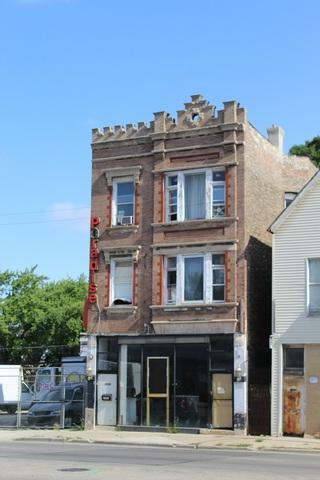 Full basement, 3 car parking in the rear of building. Need additional parking? 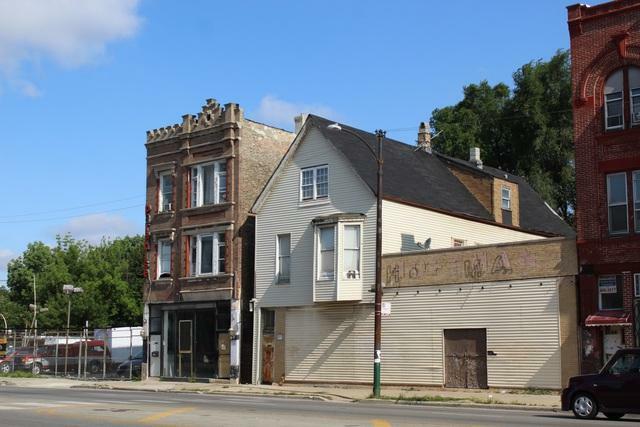 1-Vacant lot for sales West of this building, 3508 W North ave.